Our dimensioners let you measure and document your palletized or parcel freight in just a few seconds, all in one step. With FreightSnap, you'll process more freight in less time. FreightSnap dimensioners can process hundreds to thousands of shipments each day, allowing one employee to accomplish more work than a handful of workers tasked with the same assignment. Providing accurate, certified dimensions of your freight to carriers helps you avoid re-class fees and billing adjustments, and makes carriers less likely to spot check your freight for mistakes in the future. FreightSnap dimensioners photograph your freight during every scan. This photographic evidence of condition is helpful when filing claims over damaged freight. With FreightSnap, you'll win more claim disputes and spare your employees from extensive back and forth negotiations. Warehouse and container space is expensive, and dimensioning can help you make the most of it. 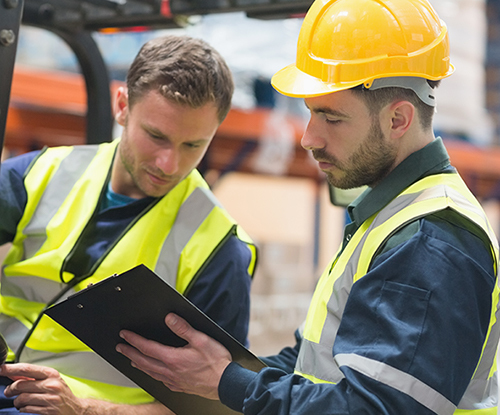 We suggest dimensioning your freight as it comes in, then using those measurements (with the help of your WMS) to optimize slotting and storage within your warehouse. Knowing the size, shape, and weight of your most frequently shipped freight can help you determine which freight classes you ship most. This is helpful when deciding how to bundle classes and pursue the most economical rates for your operation. 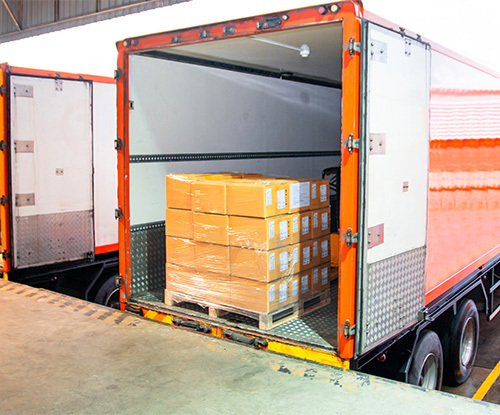 FreightSnap's combination of price, performance, reliability, customization, and support make our dimensioning solutions an excellent match for forwarders looking to get the biggest return on their investment. Want to learn more about ROI, implementation, or see how our products compare against the competition? Send us a message and we'll get back to you quickly with a response.